Arrived in perfect condition, the shipping was fast and everything works great! Do like the back lit, also has some pretty cool features. Only issues is no earphone jack and kind of awkward to handle. I bought this as a gift for my girlfriend and the battery life on it is absolutely awesome. 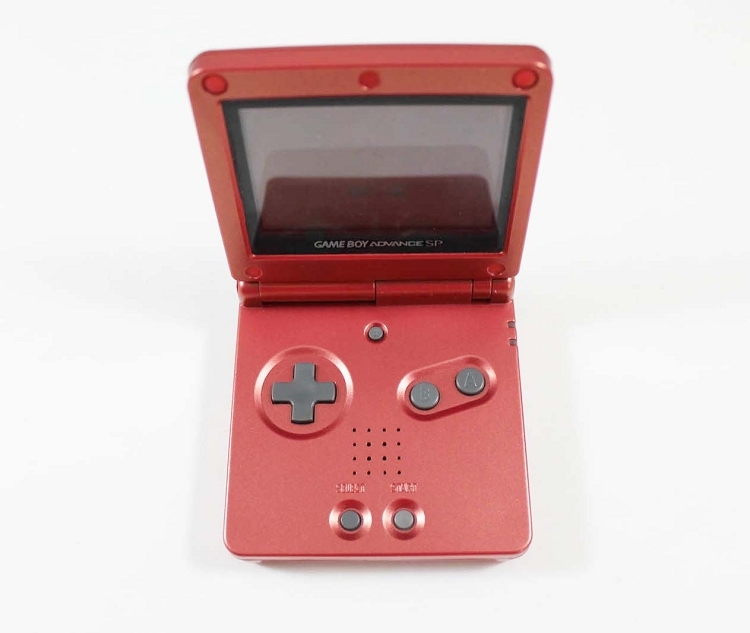 It's actually better than my own GBA SP. In any case, it works very well and she thanks me for it pretty regularly. 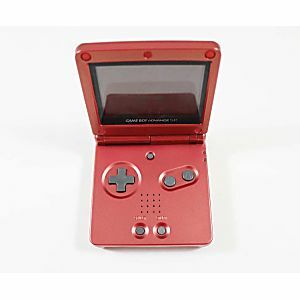 I used to have a Flame Red SP when I was younger, but I sold it for a DS Lite. It felt good to get another one and play Zelda: Four Swords Adventures with some friends. As far as the order, the system had no problems whatsoever, another good product from Lukie Games! This was in perfect condition. Like beautiful, plays my games like butter. Perfect condition and keeps a charge like its brand new. Plays all the games flawlessly. He couldn't be happier. Excellent condition. 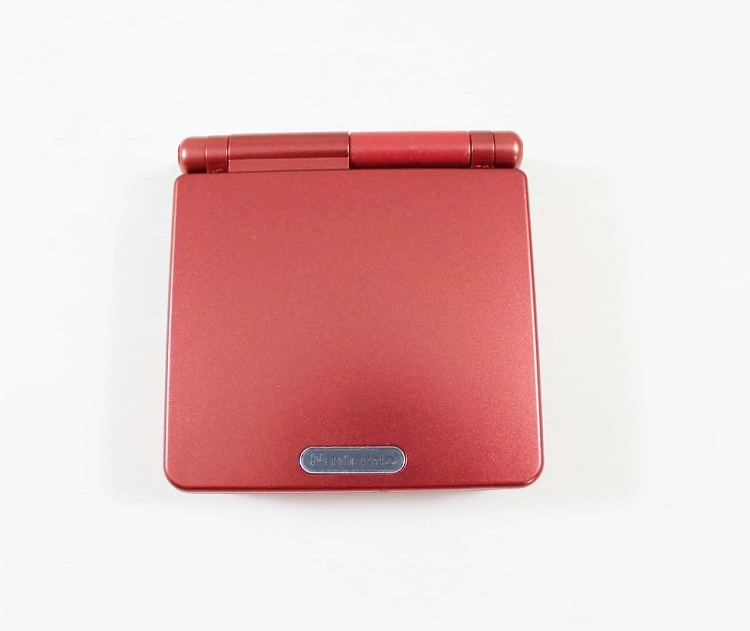 I bought this Game boy advance sp and it was in great condition and i also got a new charger with it. Great buy. Gift for 10 yr. old son. Total hit! Arrived in timely manner, in good condition and with the charger as indicated. It's a wonderful console in great condition.